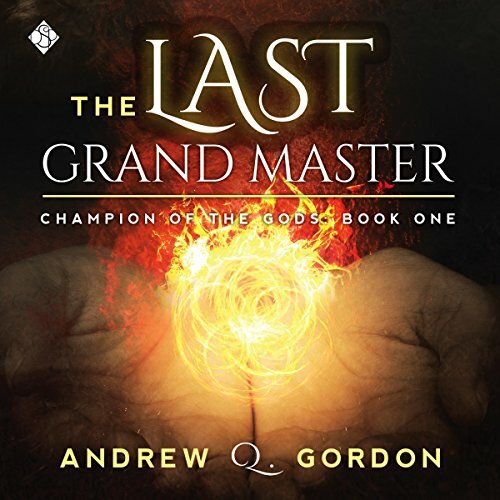 Showing results by author "Andrew Gordon"
A new, full cast musical adaptation of Kenneth Grahame's tale of friendship, adventure, and finding your place in the world. Toad is always keen to take on the latest fad, but his new obsession with motor-cars might lead to ruin. Can loyal Mole, clever Rat and stalwart Badger save Toad from himself, and take back Toad Hall from the weasels of the Wild Wood? 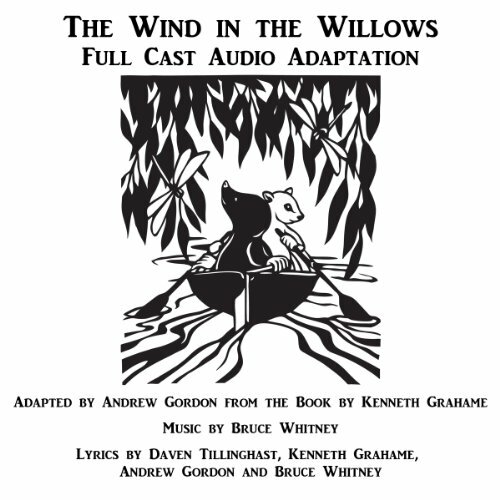 Adapted by Kenneth Grahame's story by Andrew Gordon. With original songs and music by Bruce Whitney. Original lyrics by Daven Tillinghast, Andrew Gordon and Bruce Whitney. Admiral Bertram Ramsay may not be the most familiar World War II commander, but he was critical to the Allied victory. 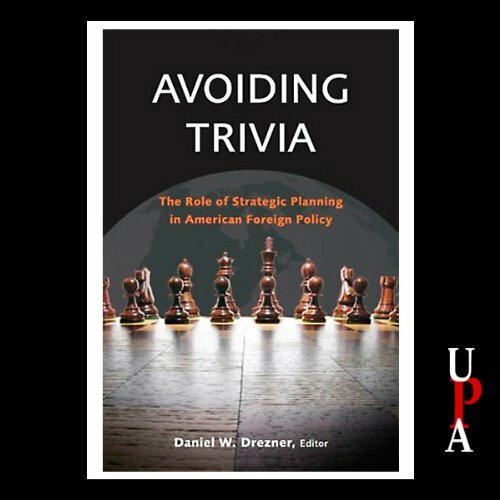 He orchestrated the dramatic evacuation of British expeditionary forces at Dunkirk, planned the invasions of North Africa and Sicily, and worked closely with General Dwight Eisenhower on Operation Neptune, the Allied landings on the beaches of Normandy. 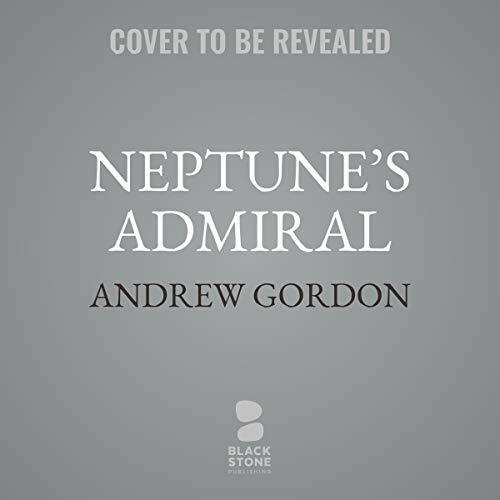 In this magisterial biography, over a decade in the making, Andrew Gordon captures Ramsay's complex, conflicted nature. The shocking true story of a young boy hidden away from his family and the world in a Catholic home for unmarried mothers in 1950s Dublin. 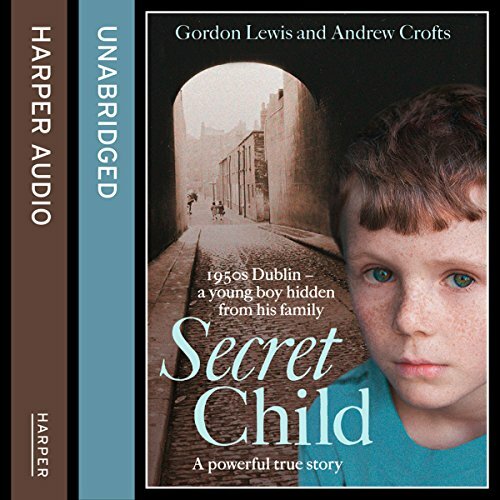 Born an 'unfortunate' onto the rough streets of 1950s Dublin, this is the incredible true story of a young boy, a secret child born into a home for unmarried mothers in 1950s Dublin and a mother determined to keep her child, even if it meant hiding him from her own family and the rest of the world.